If you want to enjoy but not at the cost of your fitness, the best way is to combine the two. Go sightseeing on foot or hire a bicycle. There are quite a few visit-worthy destinations at the manageable distance from Ravine Hotel. Just pick up a water bottle and your camera, and just start walking. This is the closest tourist viewing spot to Ravine Hotel. In fact, you can easily see it from one of the corner rooms. 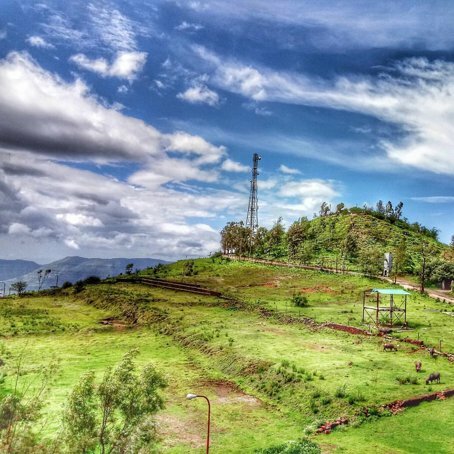 During monsoons, when everything is green, the climate is windy and the temperature pleasant, you would want to hike here every single day. The view of the valley is just magnificent during the day and the stars are simply stellar during the night. Facebook: Sydney Point – Ravine Hotel Facebook Admin – Panchgani, India. 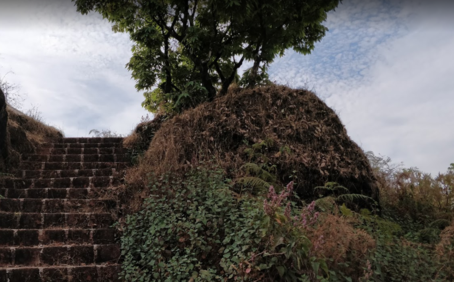 Just a 15-minute walk down the Wai-Panchgani Road will bring you to this ancient Hindu temple. 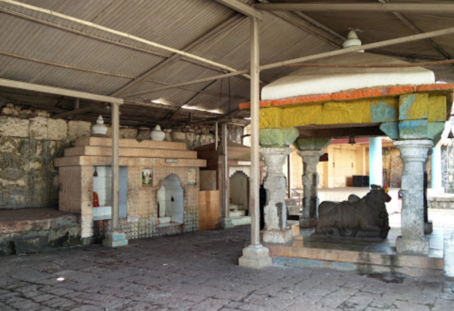 A plain and simple, unadorned Shiva temple, the Kedareshwar temple has a mystic side to it. It is said that this temple never runs dry of water. There is a continuous underground water supply through the Shivalinga and this water is accumulated in a lower trough. The water is so clean and pure that villagers even drink it. It is said that this water has pulled the villagers through many bad droughts. This one’s more for the cycling crowd or for the real serious hikers as this point is just under 4 km from the Ravine Hotel. 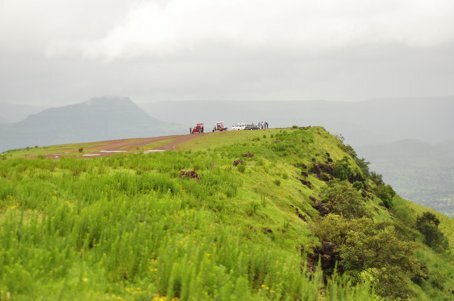 A little risky during the monsoons when it gets windy, as the point has a sheer drop and no fencing. Harrison’s Folly is an open flatland viewing point that gives beautiful views of the valley. There is usually some arbitrary entry fee here, but there are also some activities here (such as go-karting and seasonal horse riding) that make it worthwhile. To get here, you need the car. A 25-minute drive from Ravine Hotel will get you to Gureghar Nature trail. You can park the car here and then go hiking. The trail starts just opposite Mapro Garden and leads up to triveni point, an elevated observation deck. Though it is a paved walking path, loose pebbles always find their way here. The path moves through thick and thin evergreen forests and is a wonderful experience to take.